Cait + Kara are both unexpected homeschoolers. In fact, it’s one of the (many) things that bonded them. 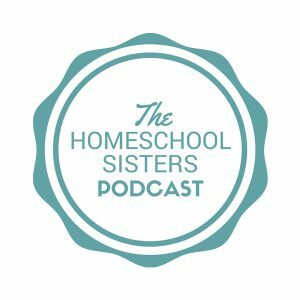 Listen in as they share how they ended up homeschooling their kiddos AFTER sending their kids to preschool programs. In fact, one of them even quit homeschooling for a short time and sent a child back to school before giving homeschooling another shot. 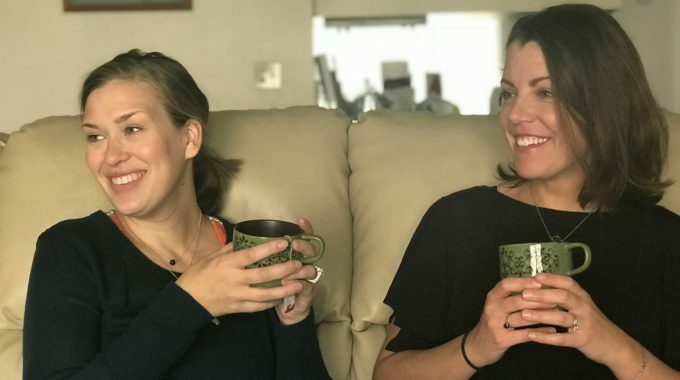 Also, hear a bit about the upcoming virtual Kindred Co. Homeschool Conference on March 8 – a full-day of inspiration and encouragement from the sisters and their pals Alicia Hutchinson and Mary Wilson. This episode is sponsored by CuriosityStream and Cove. Join us on Friday, March 8th, 2019 for a day-long dose of homeschool encouragement and inspiration from the comfort of your own cozy home. The Kindred Co. team will be streaming through your screen all day long, bringing you the connection and belonging you’re craving. 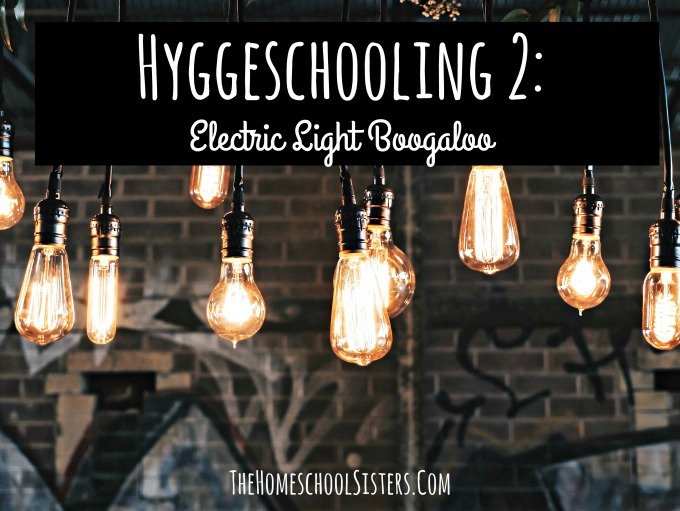 We might not all homeschool in the same way, but what we do have is a deep desire to connect with other moms that have a passion for home education. And we can’t wait to meet you. 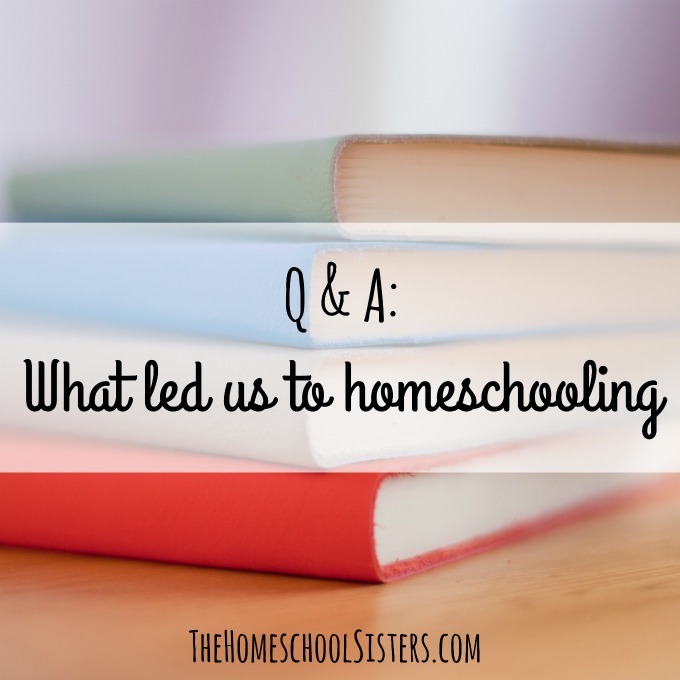 The sisters are sharing their favorite books that inspired them in the early years of parenting and homeschooling. They each tried to pick 5 without too much overlap … and ended up with books that helped them gain confidence and learn about topics like nature, play, child development and more. 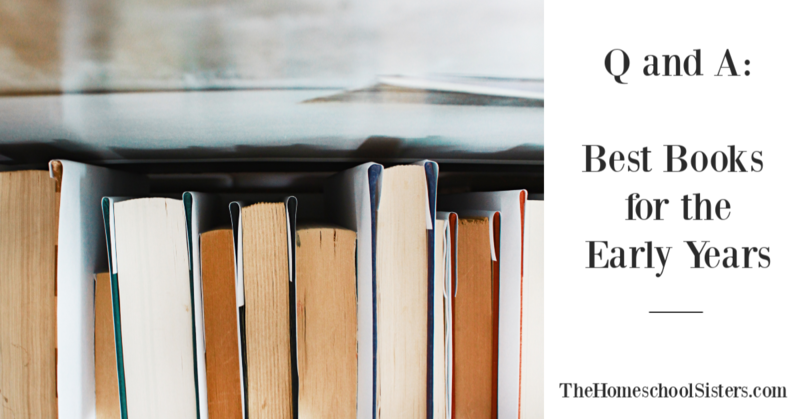 Make sure you head over to the show notes to share your favorite books for the early years! This episode is sponsored by KiwiCo and Native.